By Orla Stafford | April 23, 2013. Back by popular demand, Passenger has announced that he has added extra dates to his Irish tour with a stint in Vicar Street. Passenger is currently storming the charts with his single ‘Let Her Go’, which is resting at the top spot on the Irish chart list. 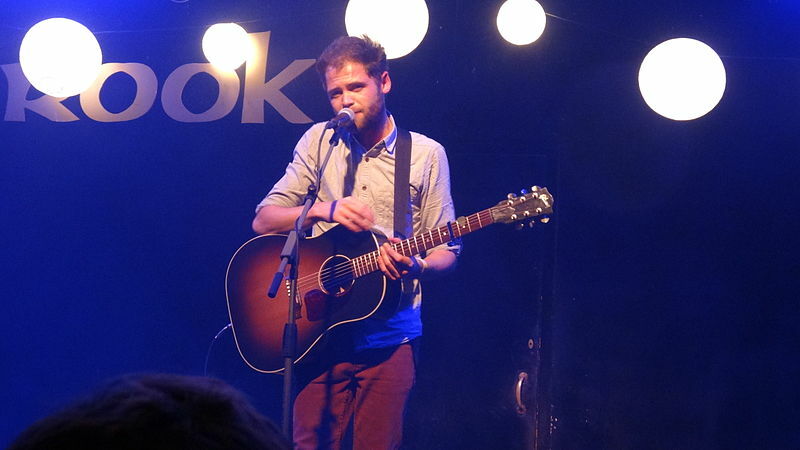 British singer Passenger, aka Mike Rosenberg, will visit Vicar Street on April 29 and May 1. With over 19 million views on YouTube it is no wonder extra dates had to be added.